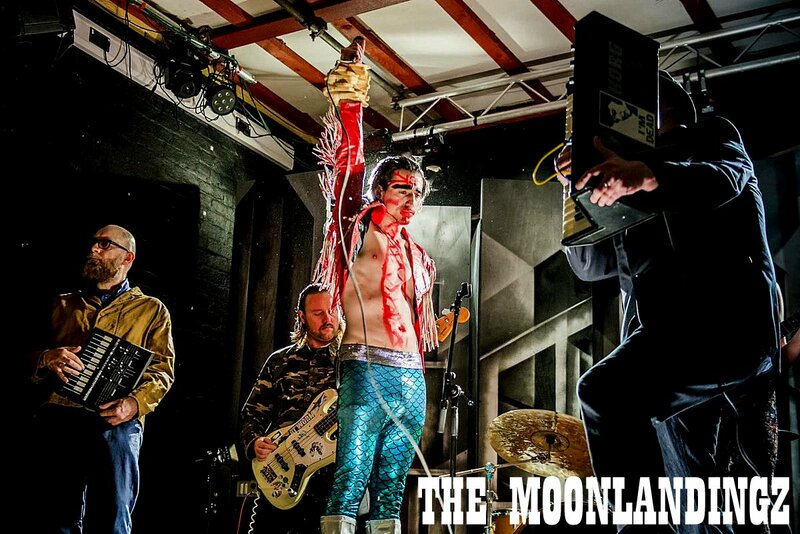 YOKO ONO Shines On Trippy Track ‘THIS CITIES UNDONE’ From Debut Album by THE MOONLANDINGZ… | TURN UP THE VOLUME! 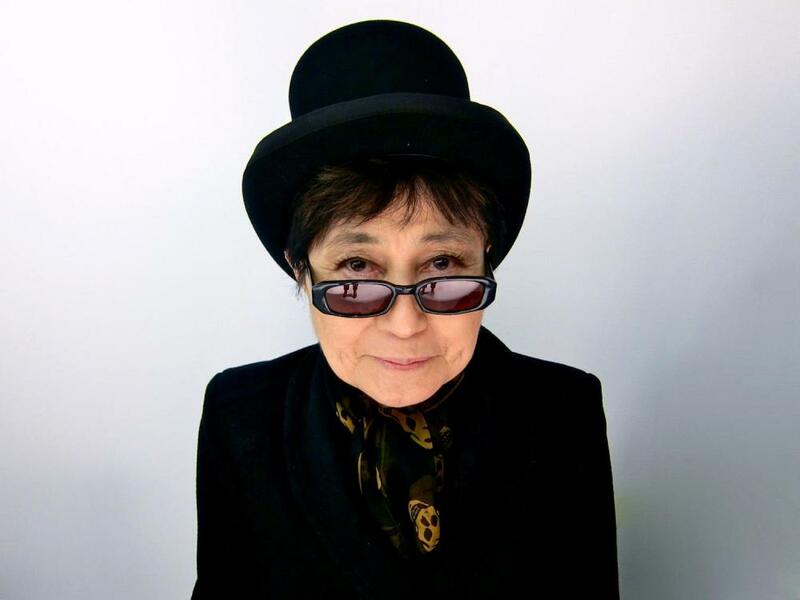 is a swirling, spaced out, dancey trip featuring Sean‘s mother YOKO ONO whose far out vocals give this magnetizing song a special, freakish edge. Here’s the spooky groove….